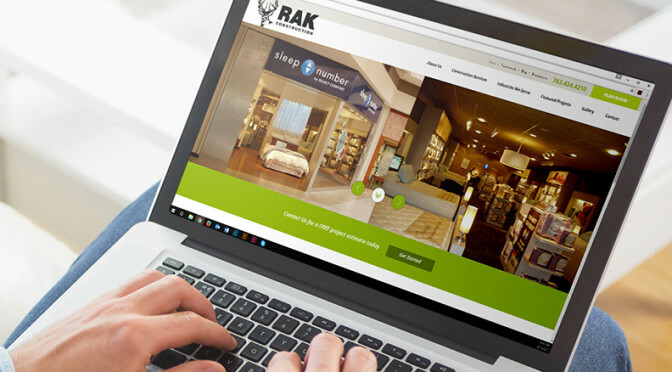 License: RAK Construction is fully licensed, insured and has excellent bonding capabilities. Union: RAK is a Union General Contractor participating in the Carpenters and Laborers Union programs. Contracts: RAK holds contracts with the state of Minnesota and with numerous Minnesota counties, along with a national contract (Sourcewell).